From top shelf to value options, Tonasket House of Cannabis is bringing the HEAT. Whether you are looking for wax, terp sugars, crystals, or shatter, we have the selection you’ve been craving at the price you’ve dreamt of. We hope your e-nail is ready. is your tonic the chronic? THC believes in high grade indoor at value pricing. 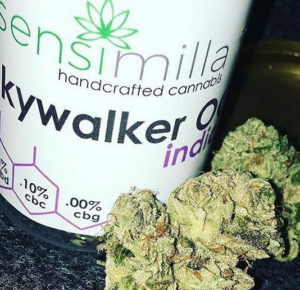 Our top shelf is the most value driven in the region and we have a solid set of high grade outdoor and light deprivation flowers for your enjoyment. Potent. Tasty. Pungent. These are the guiding beacons for our flower selection. 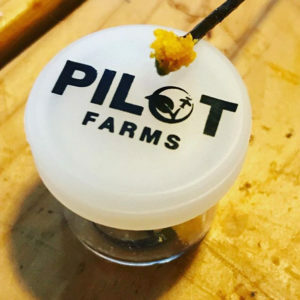 Prior Medical collective operators, the controlling partnership of the House of Cannabis brand understands the importance of cannabis in the healing world. As it had been a primary focus for years, we are ecstatic to be importing our knowledge of the cannabis plant to the Okanogan Valley. This isn’t our first trip around the block. Our partnership holds decades of cumulative cannabis growing and retailing experience. Through that experience comes an understanding of the principles of growing cannabis and extracting cannabinoids, and a keen eye for quality. 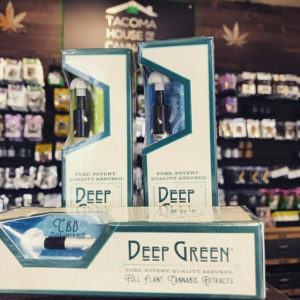 Our three stores (Tacoma House of Cannabis, Carlton Cannabis) and scale of business allow us to bring the most competitive pricing that Okanogan County has seen in the recreational or medical cannabis markets. 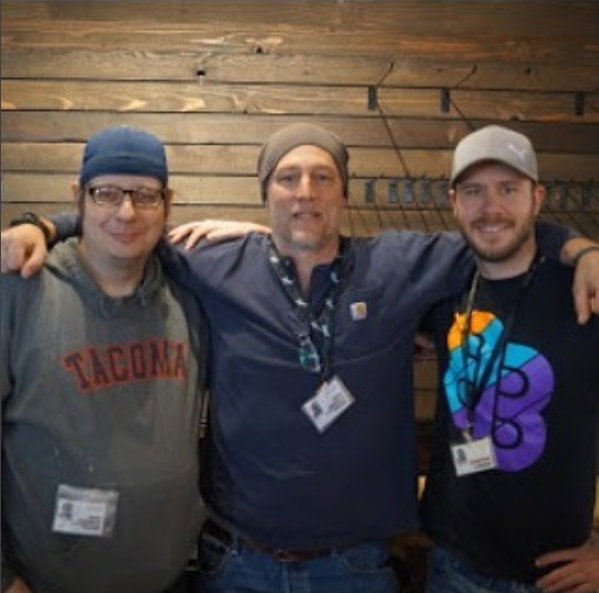 Of note, the House of Cannabis partnership has two High Times Cannabis Cup wins, and numerous product spotlights in Northwest Leaf, Dope Magazine, Culture Magazine, and has served Pierce County since 2011, and Okanogan County since 2017. Our winter hours (November thru March) are 9AM to 9PM. We are open 365 days a year. Still need info? Give us a call from your mobile by clicking the green button. Need directions? Try the Google Map just a bit farther down the page.